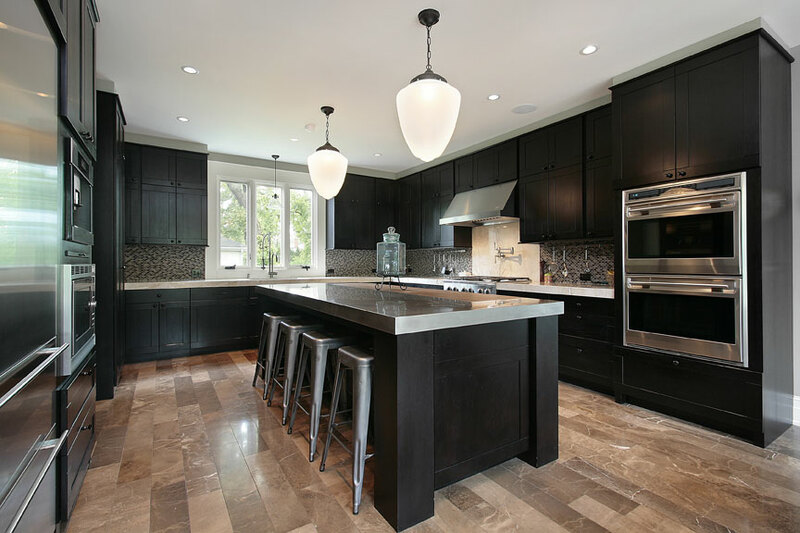 Hiring a full-service renovation company will ensure your large home improvement projects are done correctly and efficiently from start to finish. 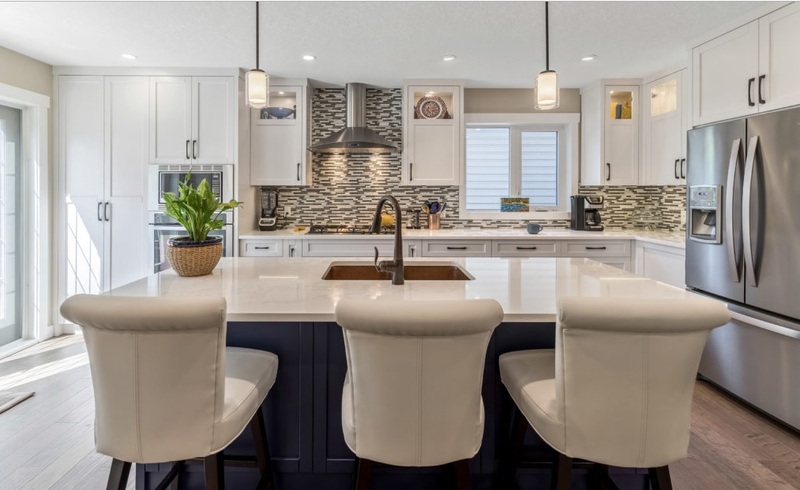 Whether you’re doing a kitchen renovation, basement remodel, building a new deck or fence, renovation company like Highlander Construction Ltd. in Calgary will act as a project manager. That means you won’t have to worry about juggling design concepts, DIY jobs, hiring and managing trades or struggle with getting the right permits and inspections for your home renovation. 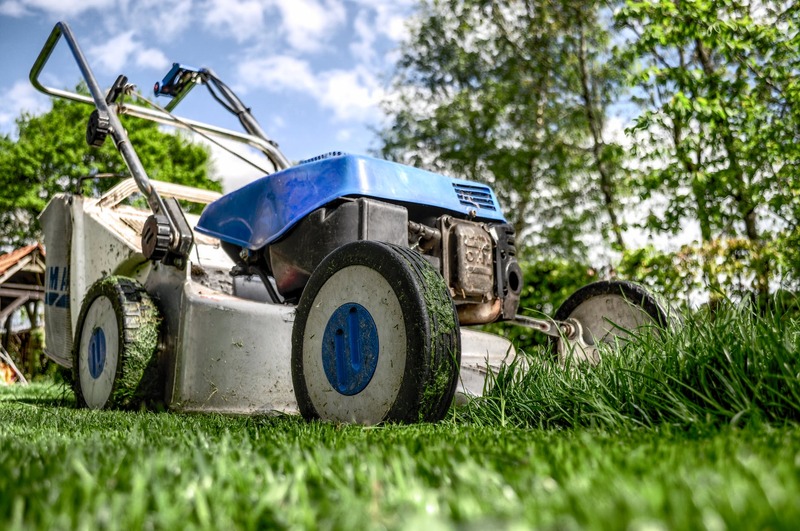 Undertaking a major home renovation, or an outdoor building project, can be a daunting task. 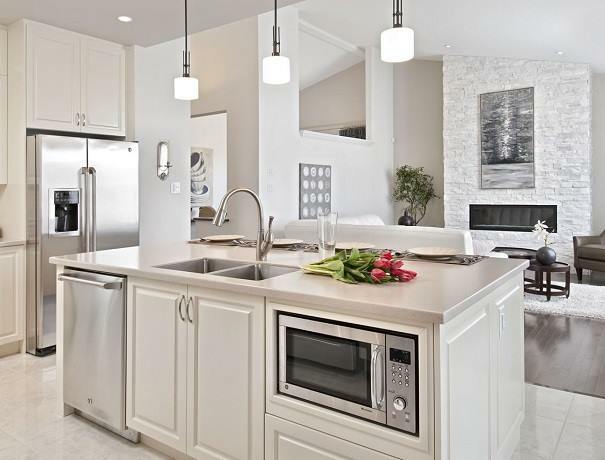 For example, if you wanted to remodel your kitchen you would have to decide on flooring, cabinets, countertops, colours, appliances, not to mention any changes to its functional design. If you’re doing this project yourself, or even just managing the trades yourself, you will have to go to each of these individual companies to choose products or hire services and make sure the trades all come at the appropriate times throughout the project. 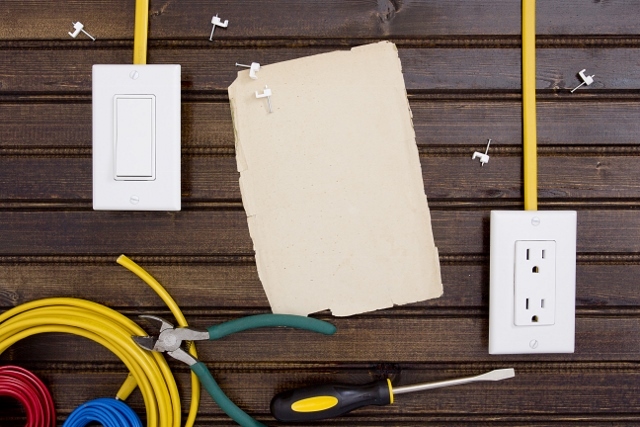 See how to remodel a house and how time consuming this process can be if you’re on your own! When you hire Highlander Construction, they will listen to what you want done and help you choose products and design features, sub-contract the necessary trades if their company isn’t doing all the work themselves, and they will ensure every aspect of the job is completed. From counter tops to cabinetry, choosing flooring and wall colours, embarking on a big project can all be overwhelming. Sometimes you just don’t know what you want, or if you what you want is going to actually look good! They will be able to help you visualize your dream renovation, whether it’s an interior renovation or a deck building project, so that you can move forward and turn that dream into a reality. 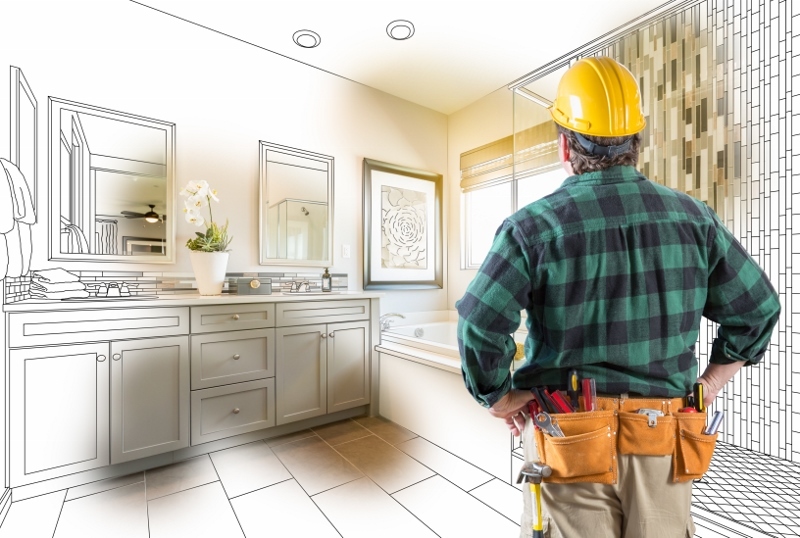 Highlander Construction employs or sub-contracts certified trades like plumbers and electricians, managing them throughout the project to ensure every stage of the job is done efficiently and professionally. This means you won’t have to worry about finding and hiring contractors for drywall installation, flooring, painting or anything else throughout the renovation. 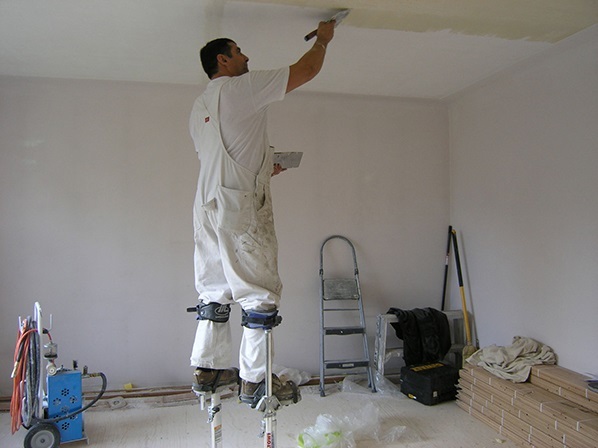 An experienced and accredited renovation company will have a proven track record for quality work and satisfied customers. You don’t know anything about construction? That’s fine because they are experts! They will arrange for everything to be completed from conception, construction and completion relieving you of the stress that comes with renovating. When you hire a professional renovation company, you won’t have to worry about being liable for any accident or damages that might occur on the work site. 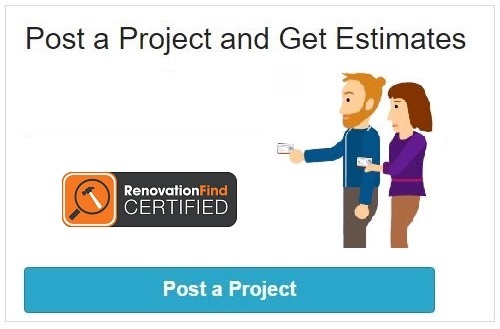 An accredited renovation company with an A+ rating on RenovationFind.com like Highlander Construction Ltd. will have insurance including WCB coverage. That means they are covered if their building a deck in your backyard or if they’re installing drywall in your living room. Renovation projects can be very time consuming, especially if you are a do-it-yourselfer learning new skills throughout the process. 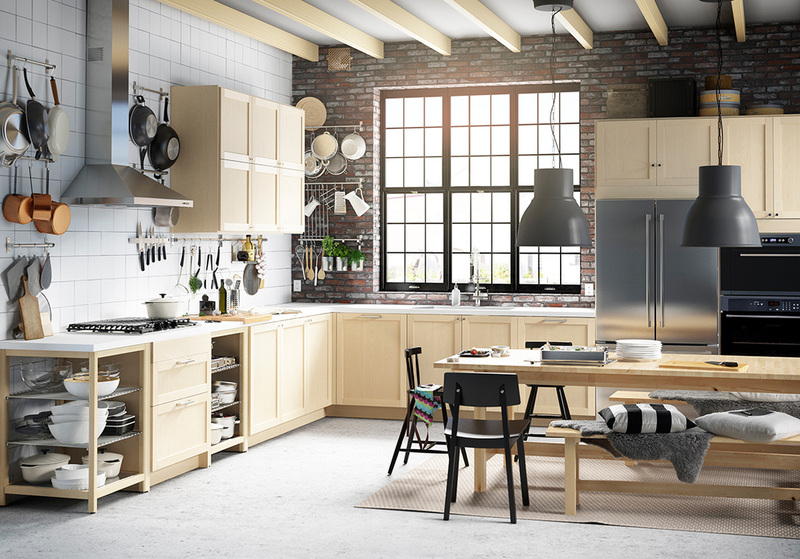 A renovation company can get building materials quickly, organize and schedule sub-contractors, and keep a reasonable project schedule to ensure your renovation is completed in a timely manner. 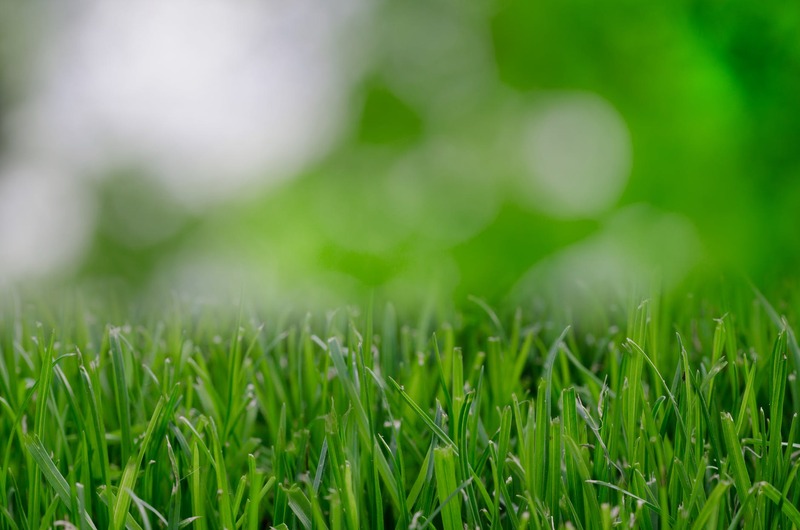 They will also make sure that all building permits and inspections are taken care of for you. 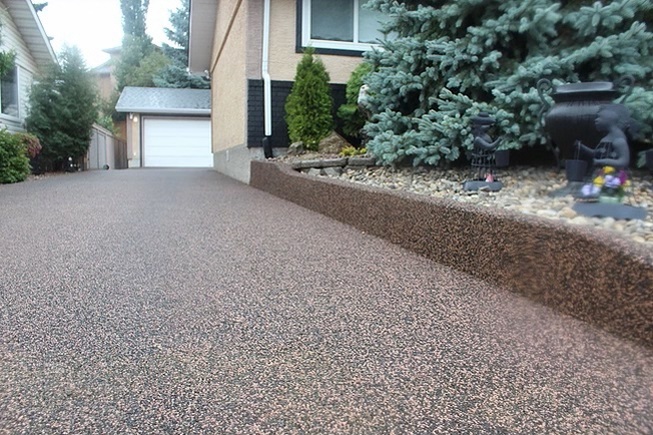 Whether it’s developing your basement, building a deck, or getting your home renovated, Highlander Construction Ltd. will help you every step of the way. 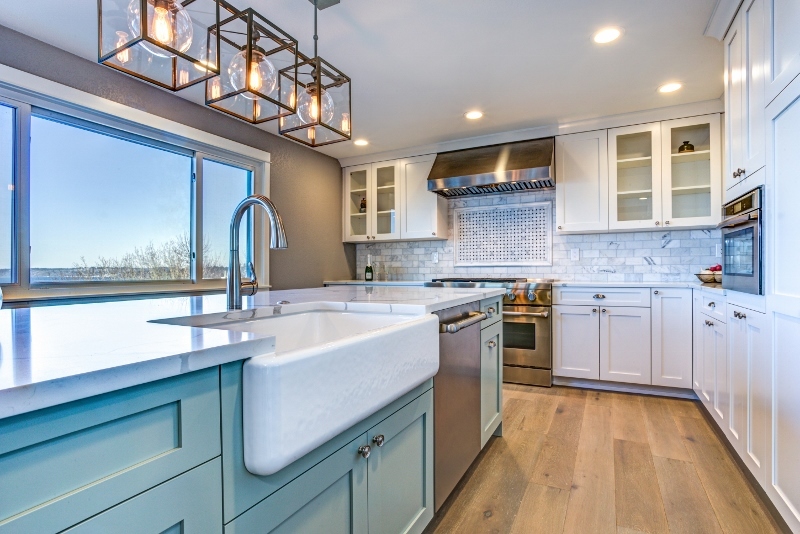 Putting the needs of customers first, this Calgary renovation company is committed to quality service and workmanship for all jobs, big or small. 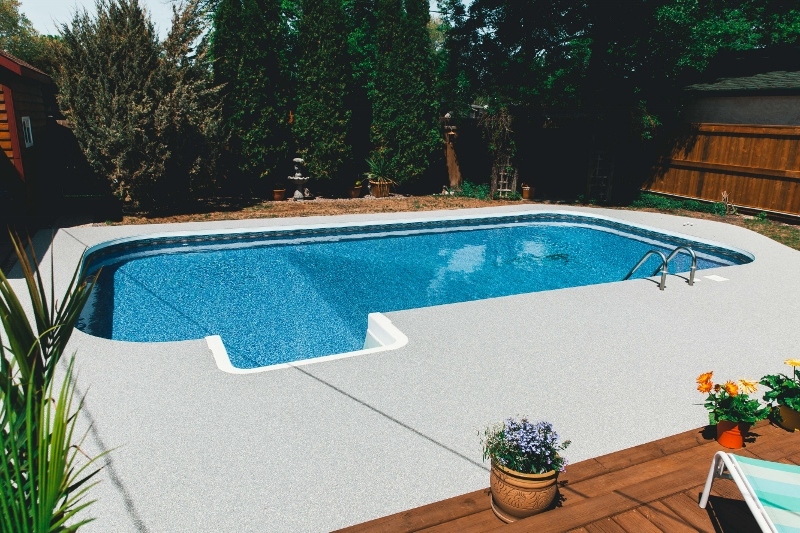 They offer no obligation complimentary estimates and consultations for a wide range of home renovations including basement developments, bathroom and kitchen renovations, custom mill work, decks, fences, flooring, painting and more! Contact Highlander Construction Ltd. today! How To Find The Best Conservatory Company In UK? 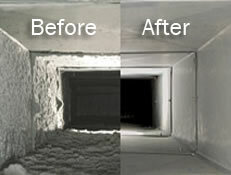 When do I need to clean my ducts?